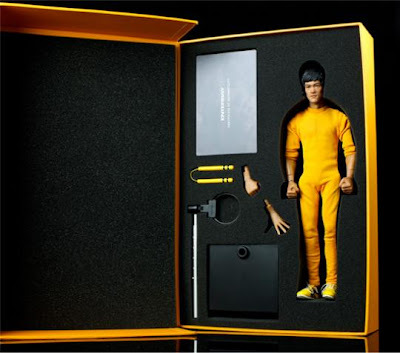 Here are some pics of the box, the included action figure/doll, the nunchucks larnyard, etc. 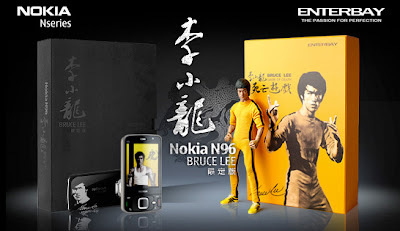 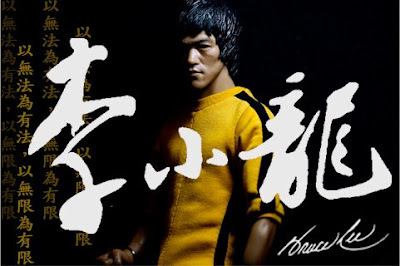 of the China/Hong Kong released Bruce Lee Special Edition Nokia N96. 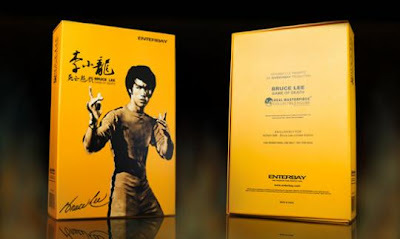 The regular N96 costs around $ 840 in Nokia retail stores and unlocked on the web, but expect to shell out a whopping $ 1,300 for this one. 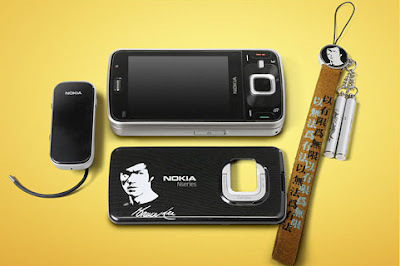 Is it faster than a regular N96? 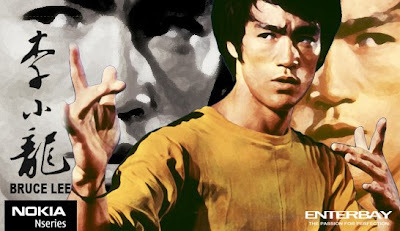 You mean Bruce Lee fast? 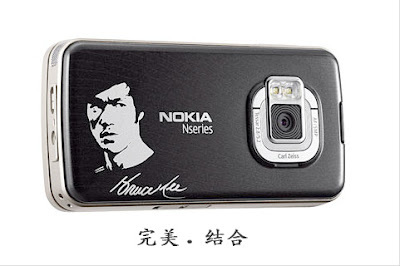 Haha...nope its the same as the regular N96.